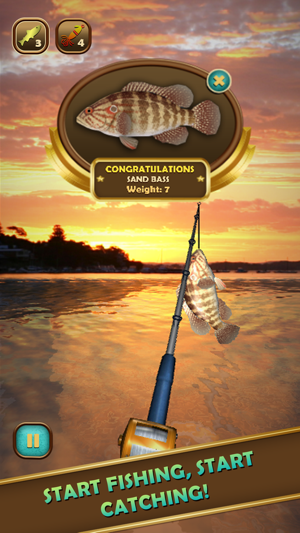 •	The most realistic saltwater fishing experience available on mobile! •	Fish for Barracuda, Bass, Calico Bass, Halibut, Lingcod, Sand Bass, Sheephead, Skipjack Tuna, Yellowfin Tuna, Yellowtail, White Seabass, and more! 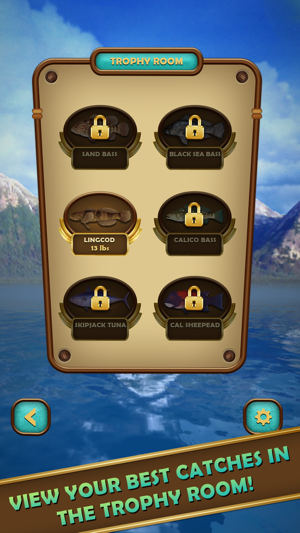 •	The trophy room tracks your biggest catches! 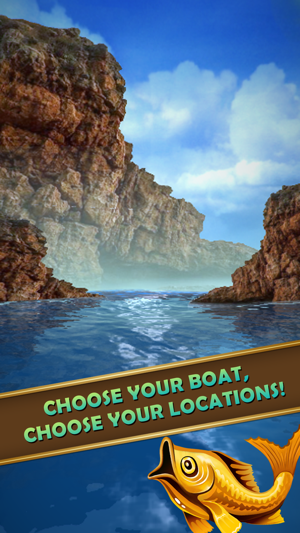 •	Select one of the six different fishing boats to take you to your destination. 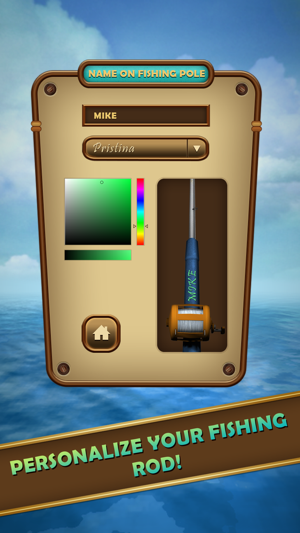 •	To cast your fishing line give your device a flicking motion. 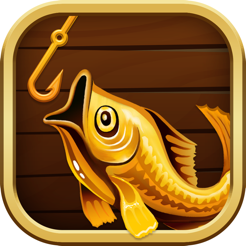 •	Next, slowly reel in or simply wait for a fish to strike your fishing bait until you feel a tug. 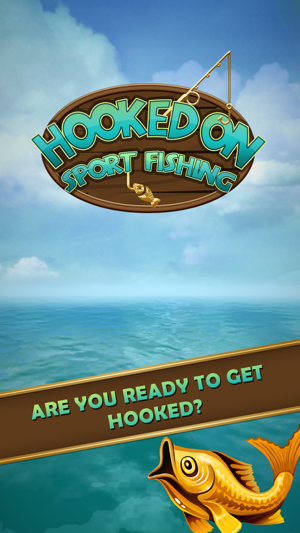 •	To hook the fish, pull back the device towards you quickly. If you are too slow or pull back too hard, you may lose the fish and your fishing bait. •	Once hooked, reel the fish in. 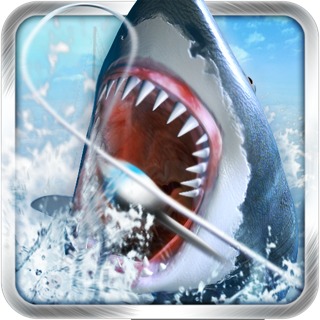 Be careful not to reel in too fast, as the fish could break your fishing line or the fishing line could get snagged. •	A big fish may want to fight to get loose so be prepared! •	Mike Brady, founder Hooked On Sport Fishing LLC. 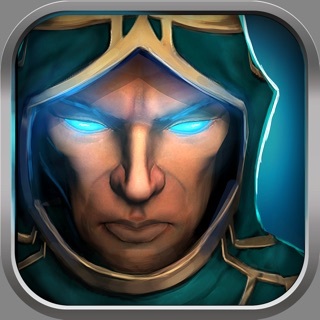 •	Frag Games LLC. Game Studio. •	Family, and Friends who contributed feedback and ideas. •	Sponsors who made the game possible. 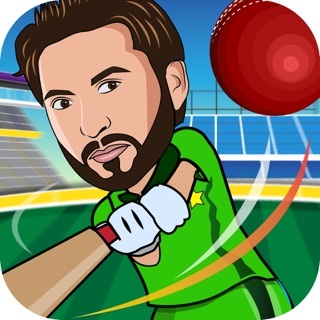 See official website for more details.